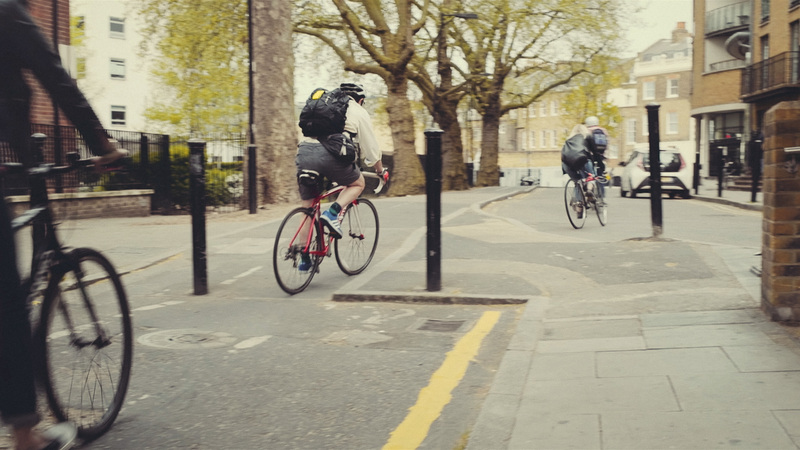 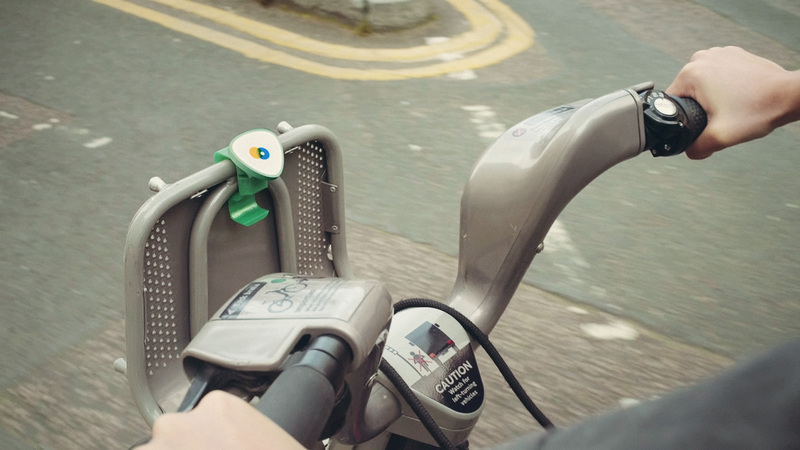 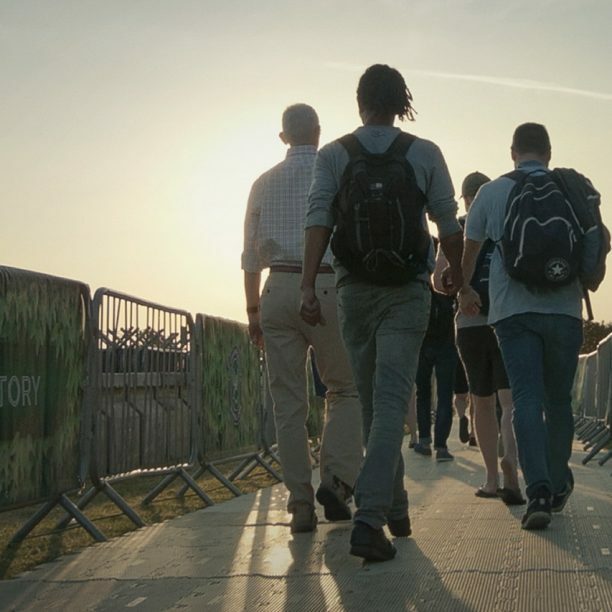 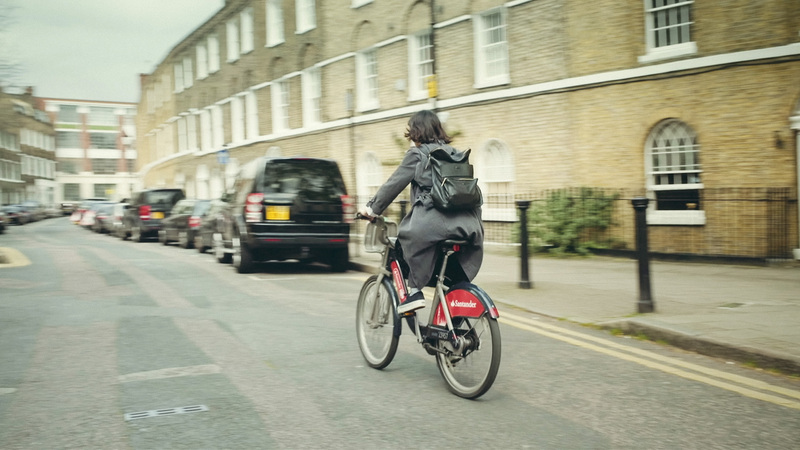 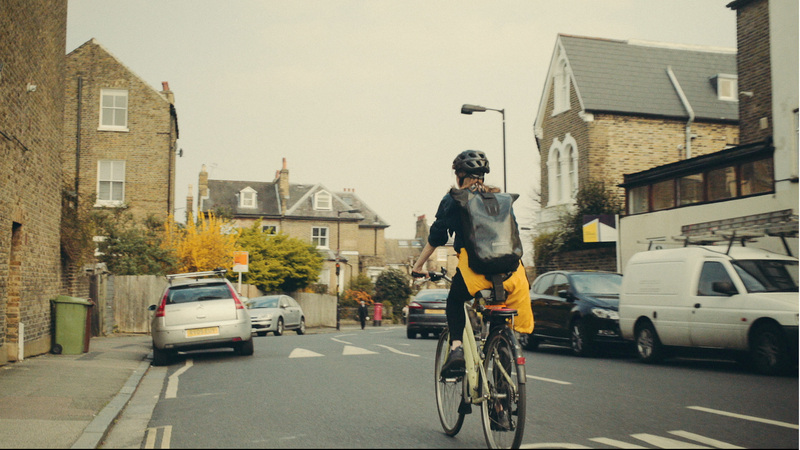 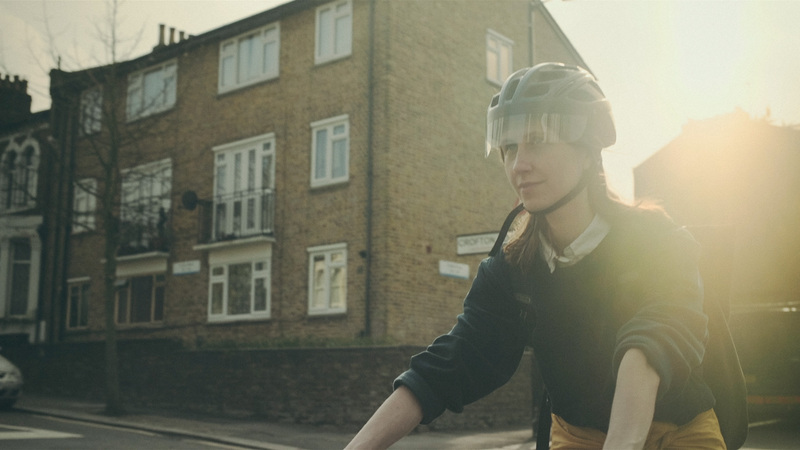 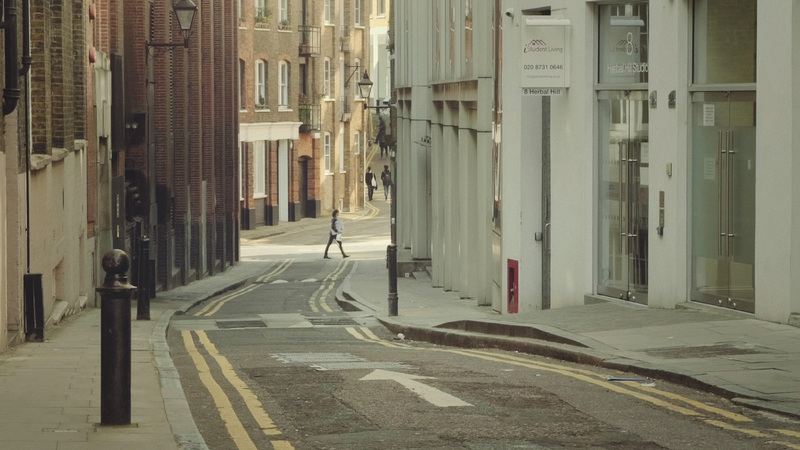 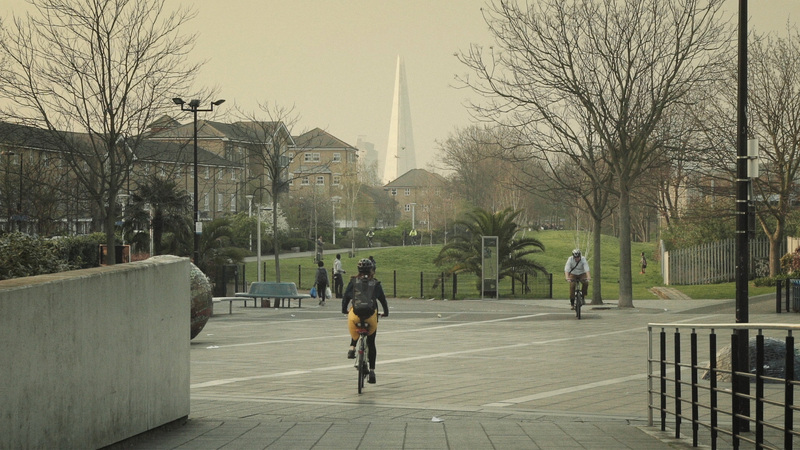 New User Experiences for Cycling is a speculative design film created for the Future Cities Catapult. 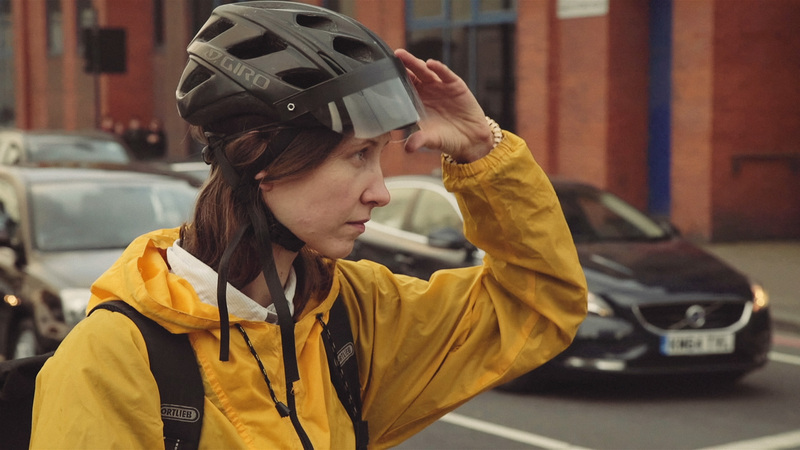 The short film proposes five sketch prototypes of potential new cycling experiences based on existing or near-future technologies. 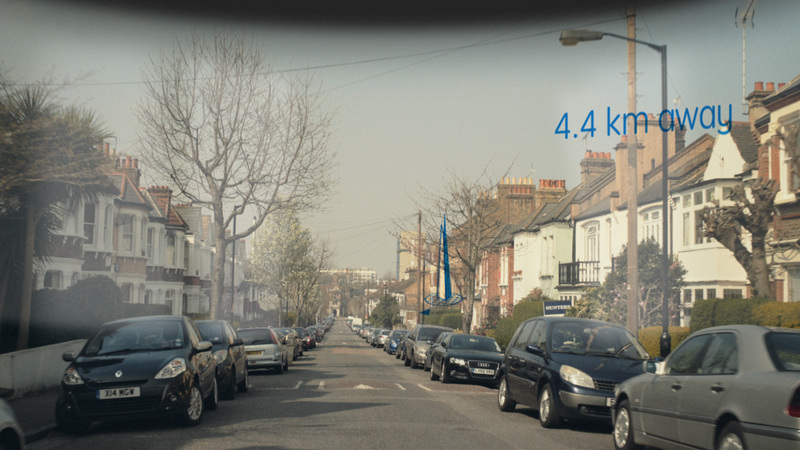 These were conceived in response to challenges such as wayfinding, safety or air quality.